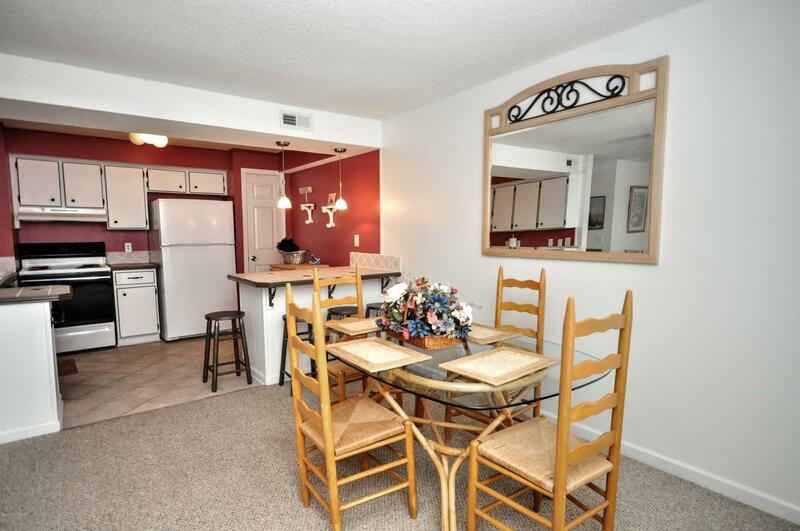 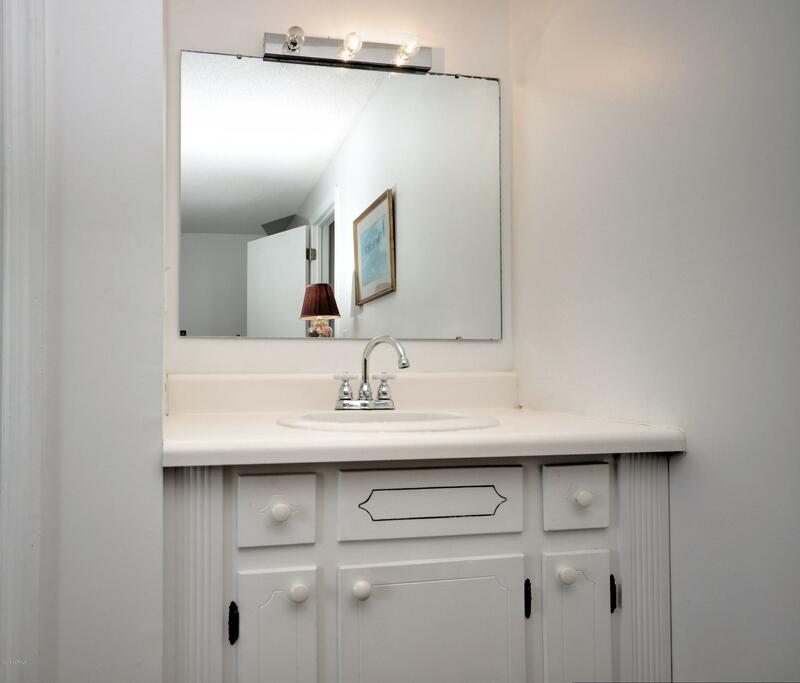 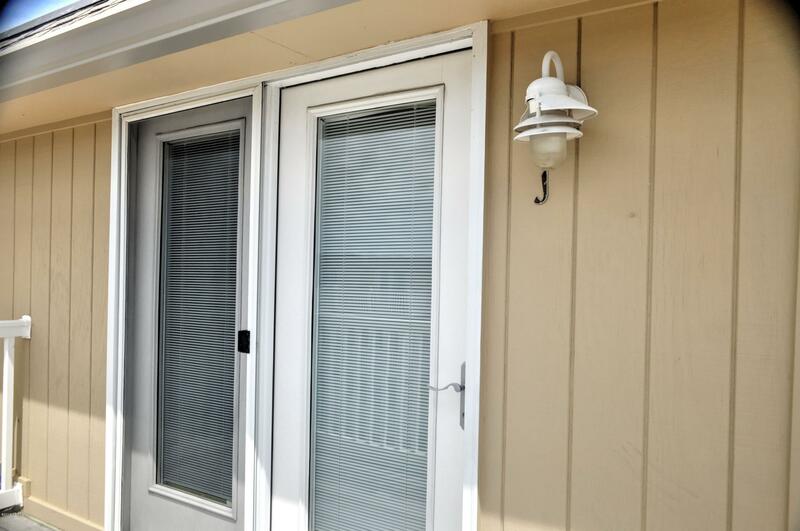 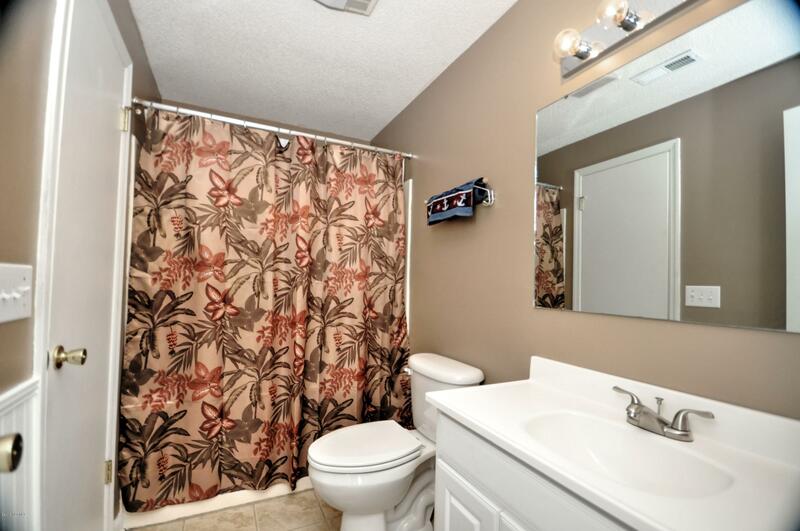 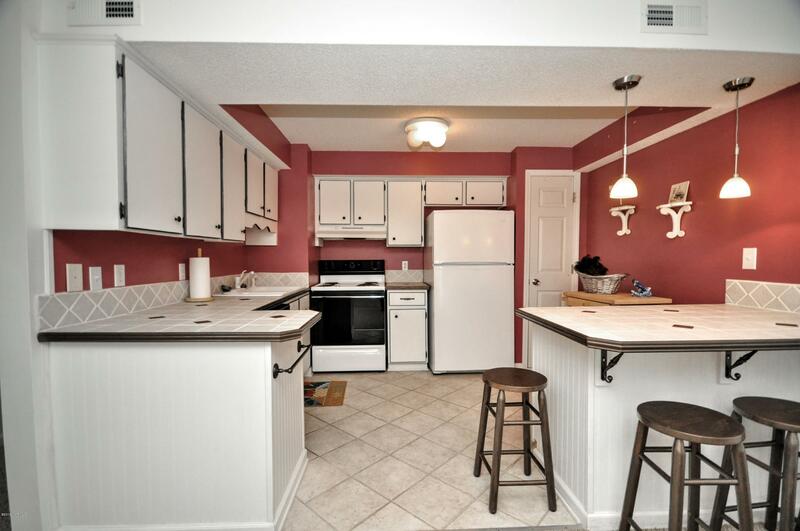 Rental potential of 25K in this beautiful and totally renovated,top floor condo that speaks for itself! 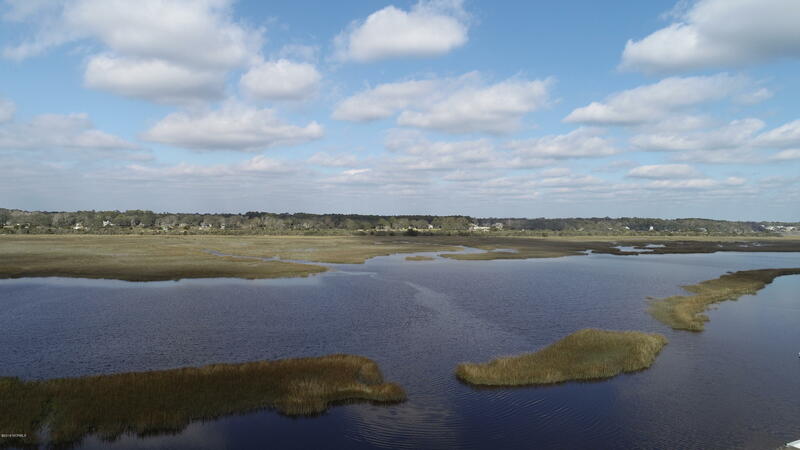 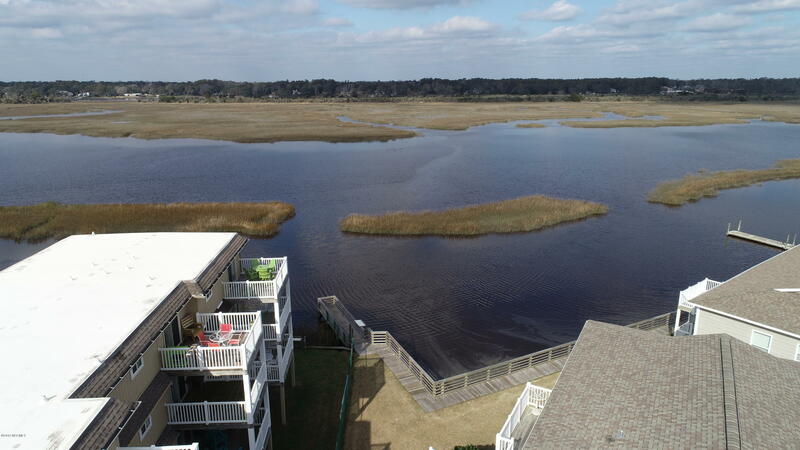 Enjoy the fantastic views of the water and marsh - watching boats go by, while listening to the gushing water sprout from the fountain in the nearby pond. 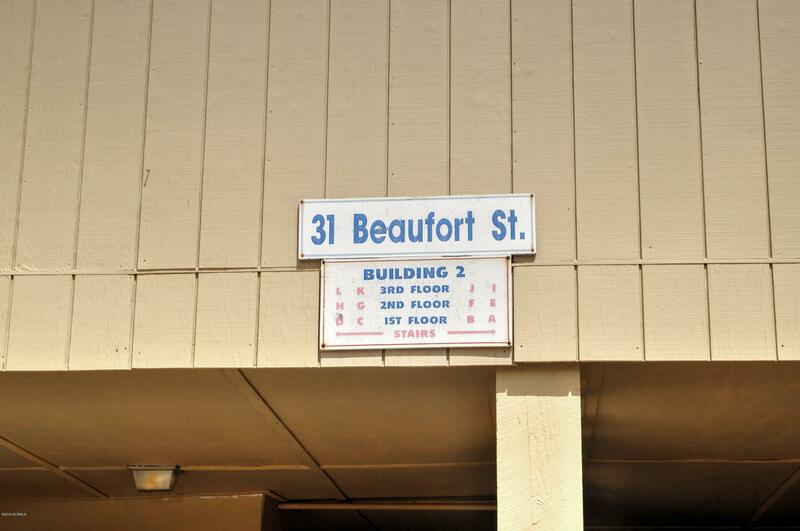 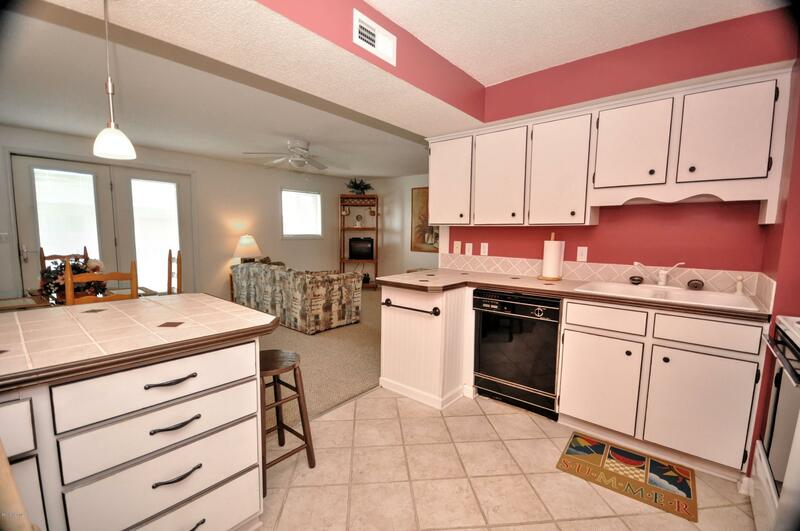 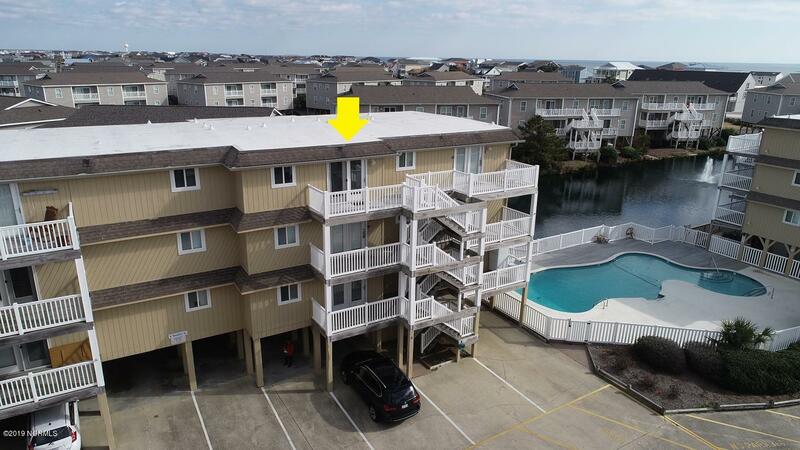 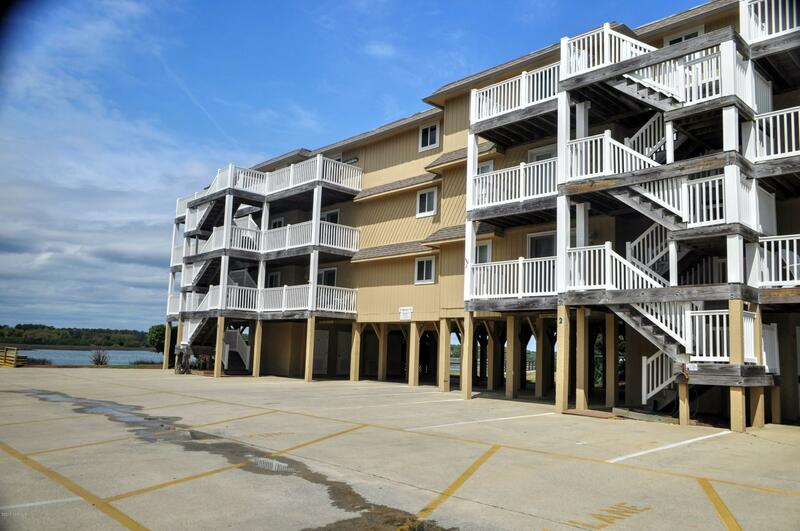 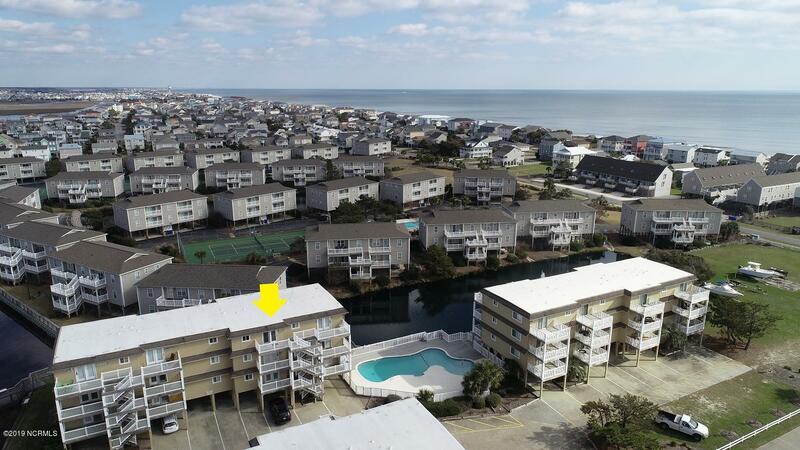 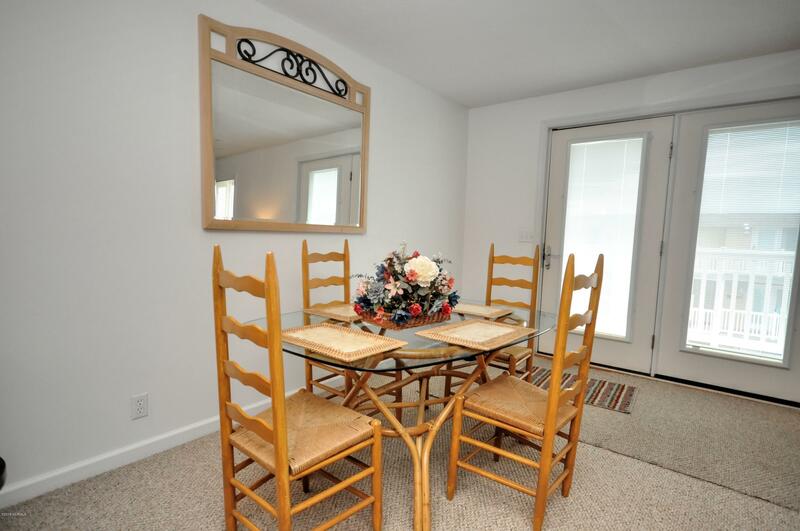 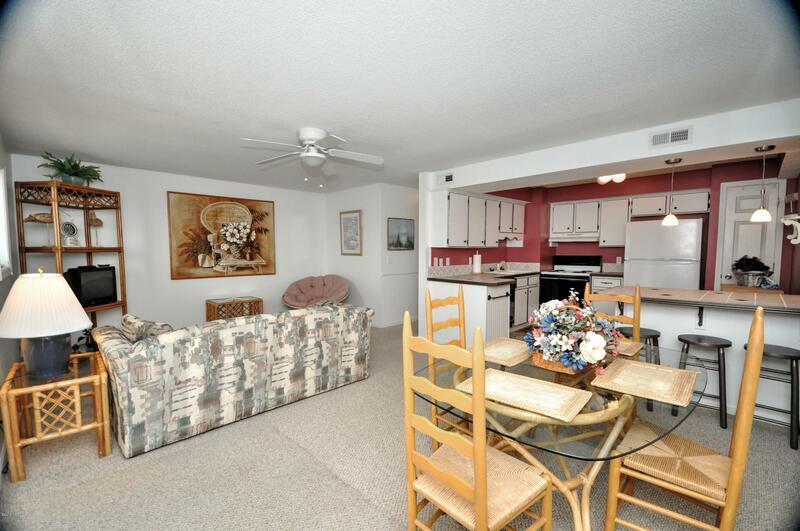 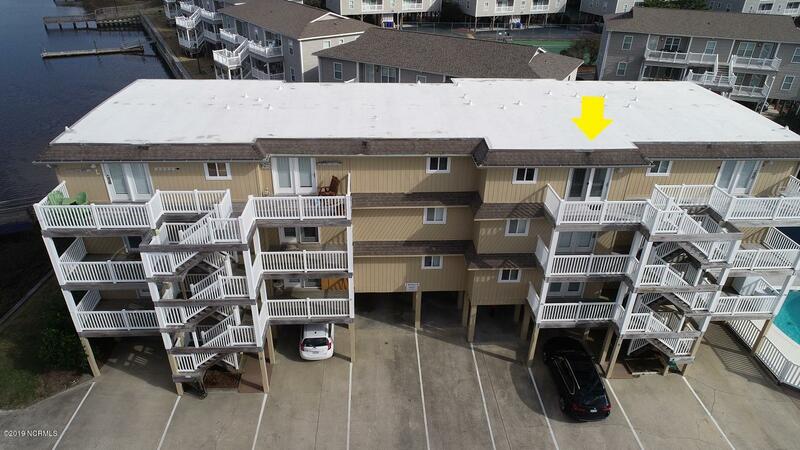 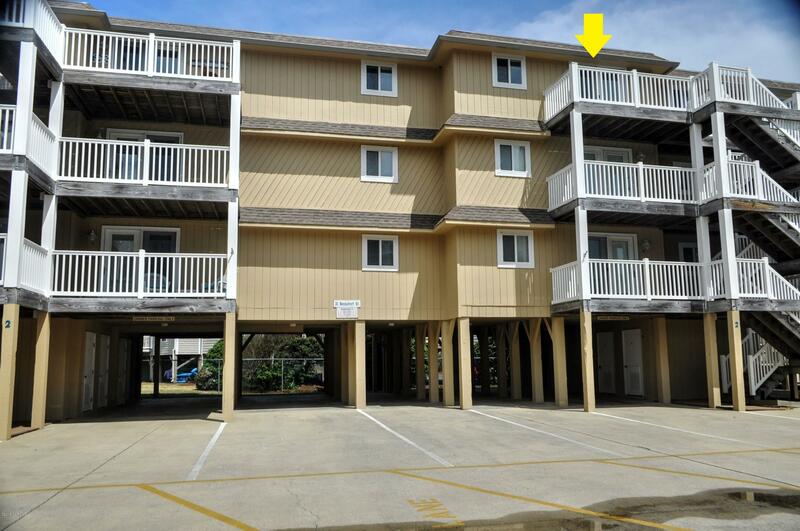 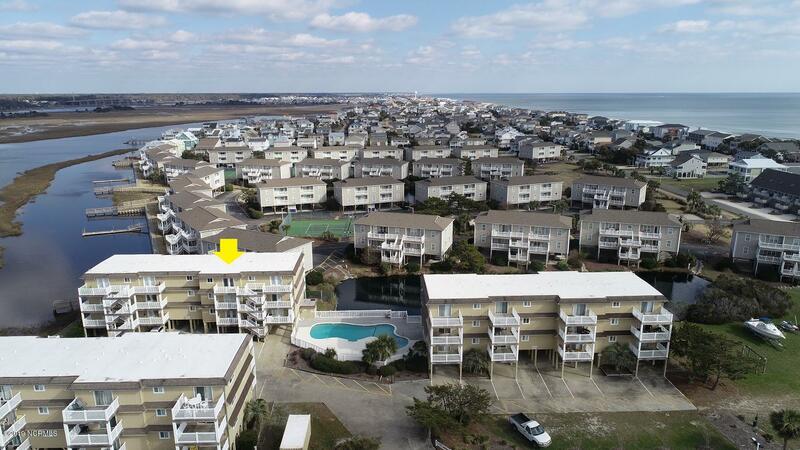 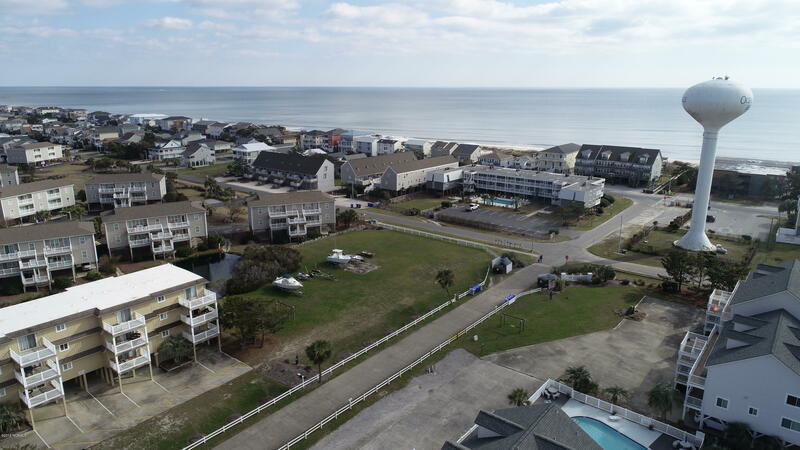 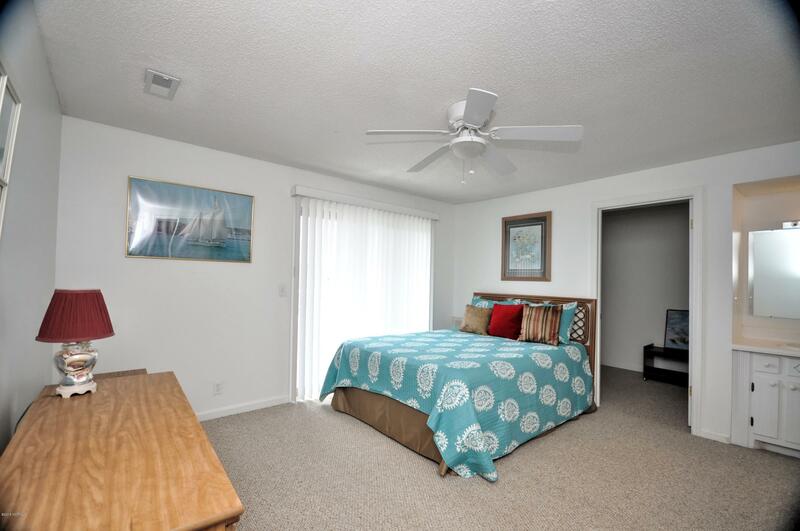 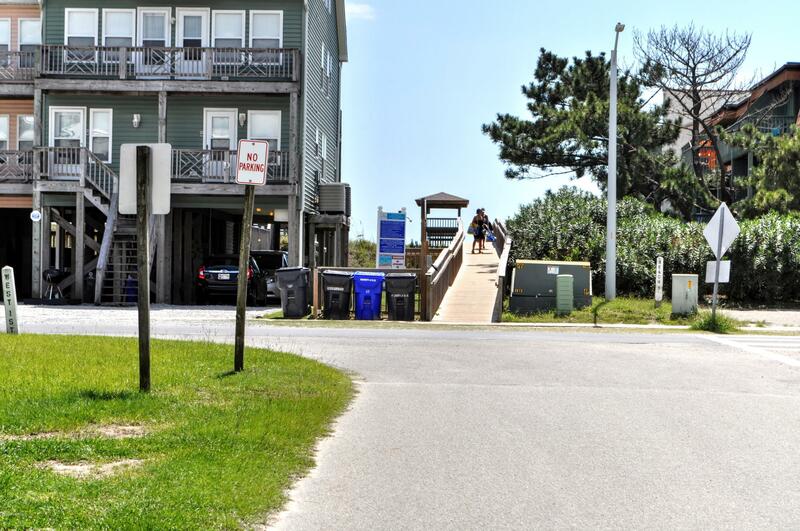 Located on a beach access street, your walk to the ocean in 4 minutes from door to water! ! 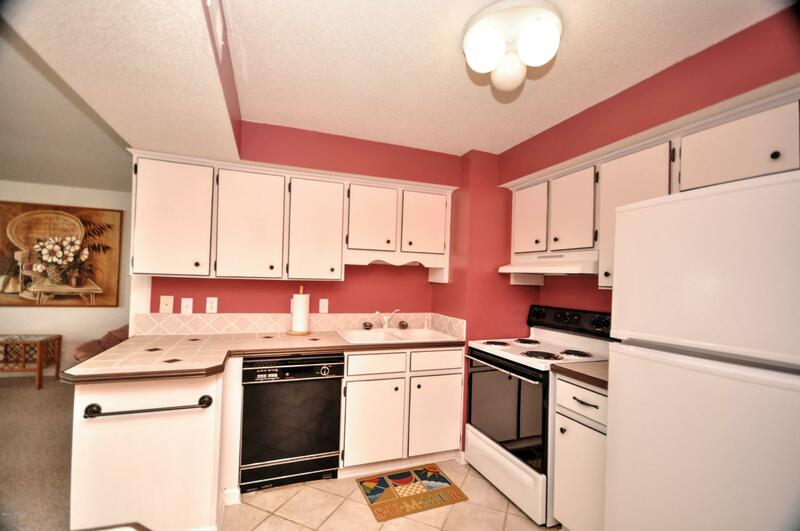 The kitchen is equipped with a pantry that makes this one unique and adds the extra storage needed for all the family goodies! 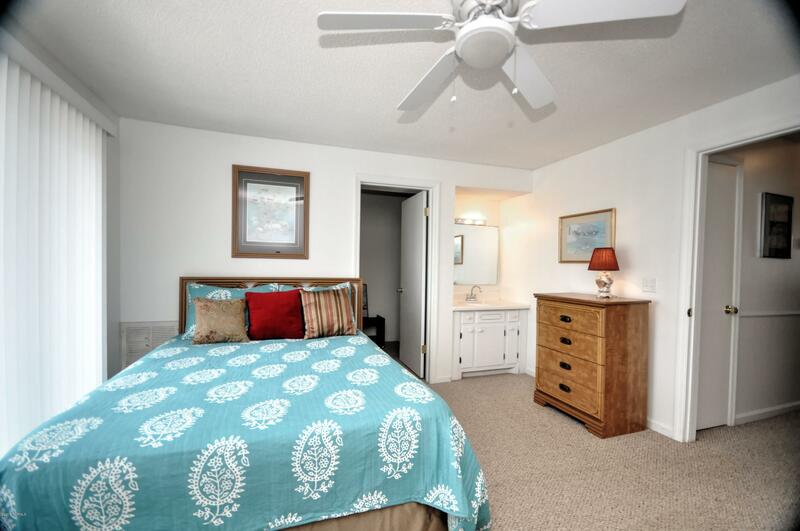 There is a huge walk-in closet/room that most of the owners set up for a second bedroom. 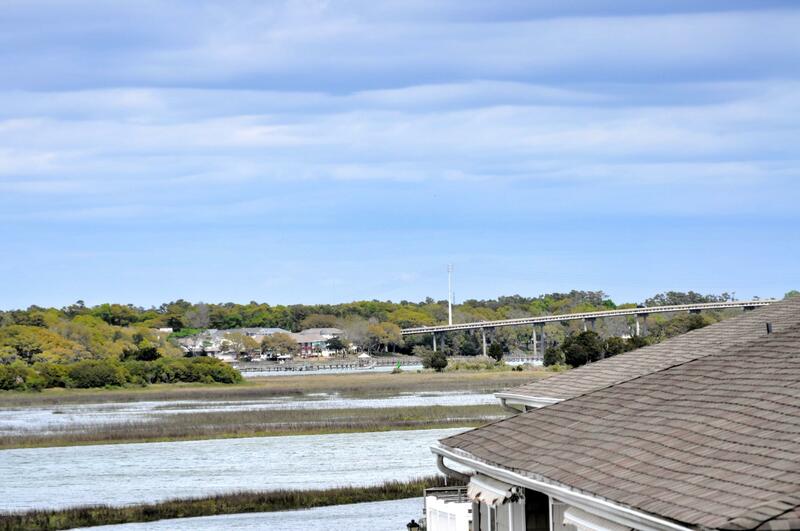 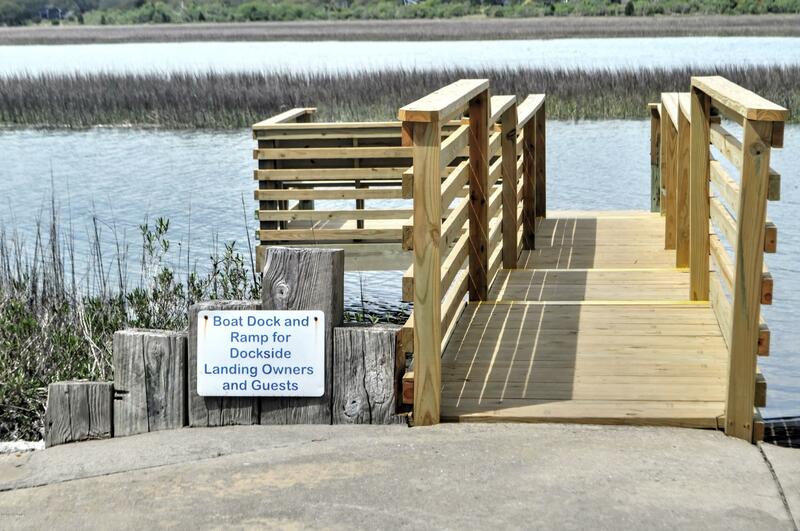 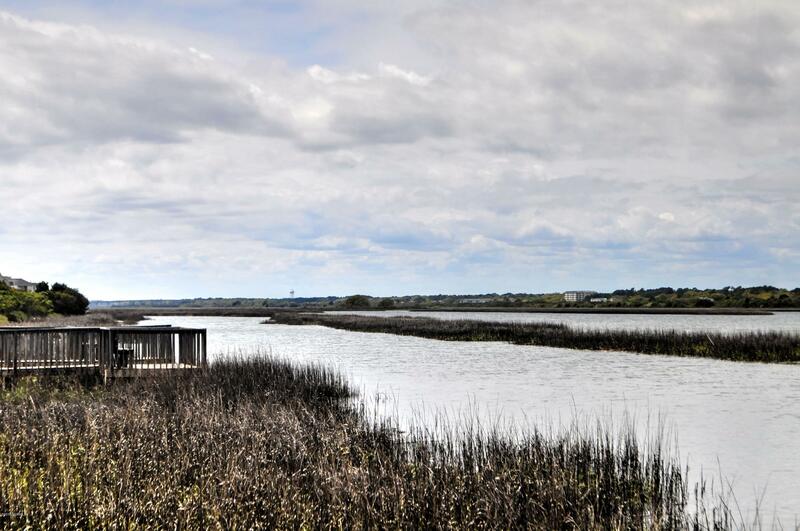 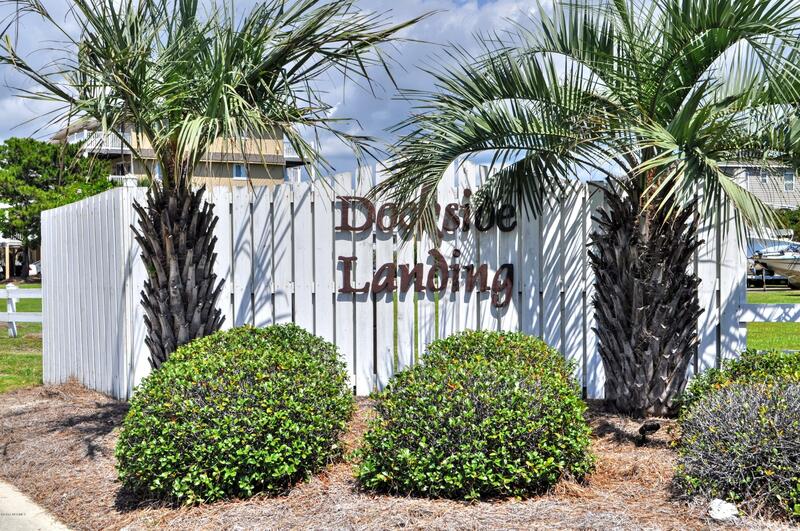 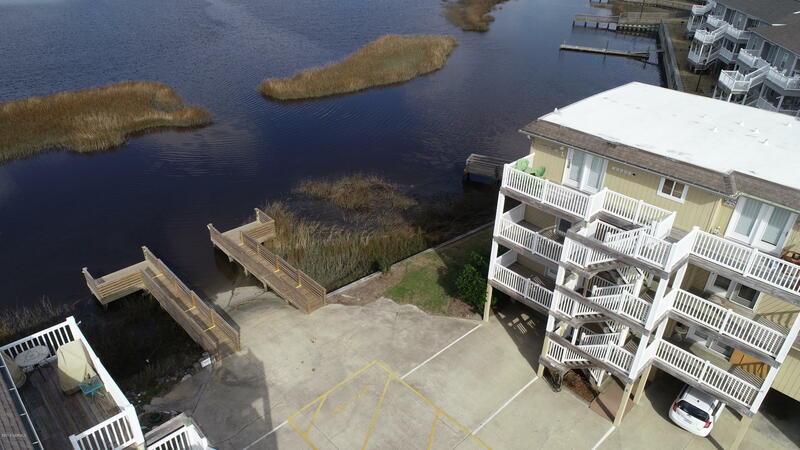 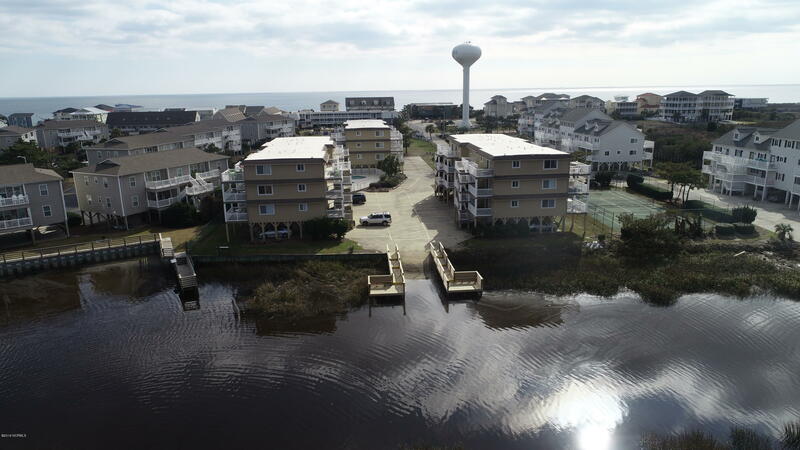 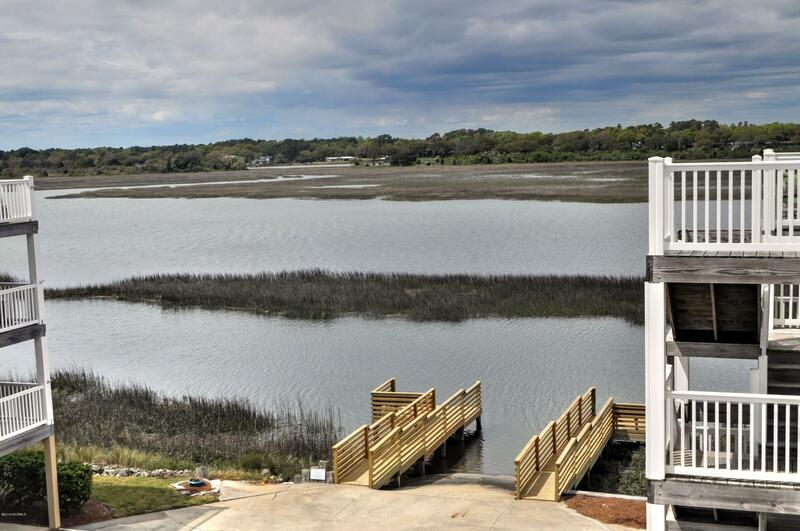 Bring your kayak and use the boat ramp at high tide or sit on the dock and go crabbing! 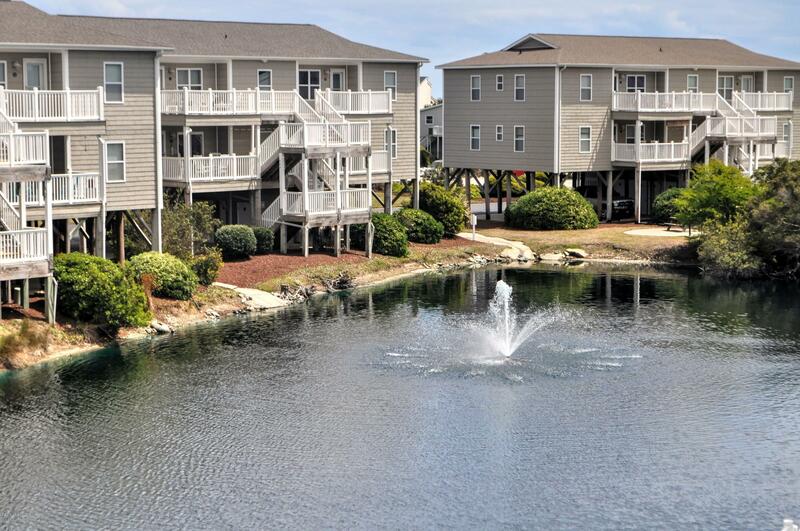 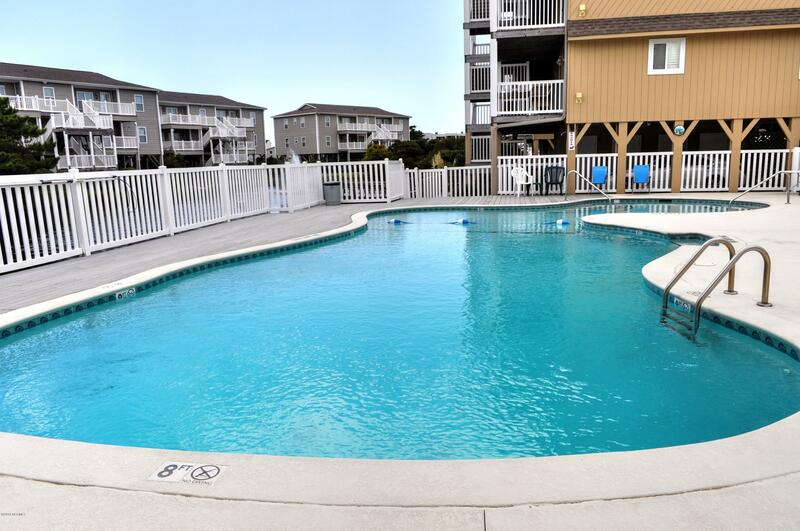 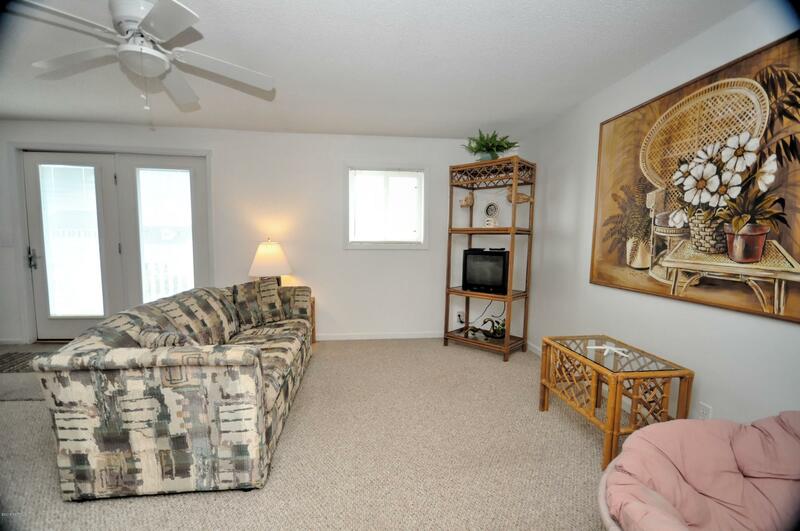 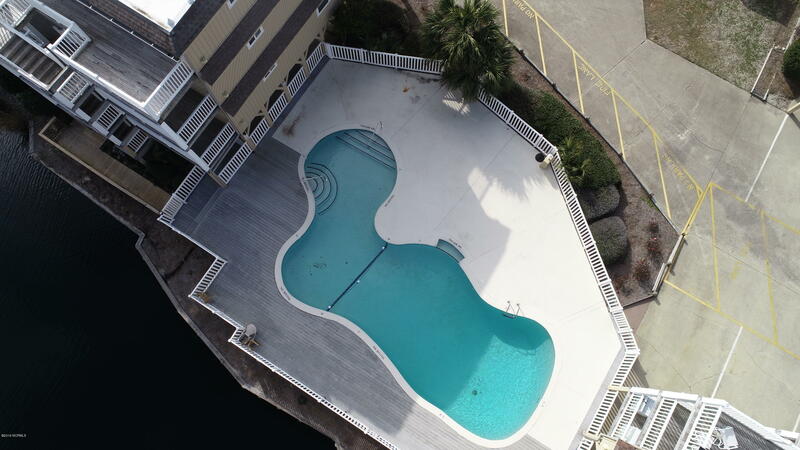 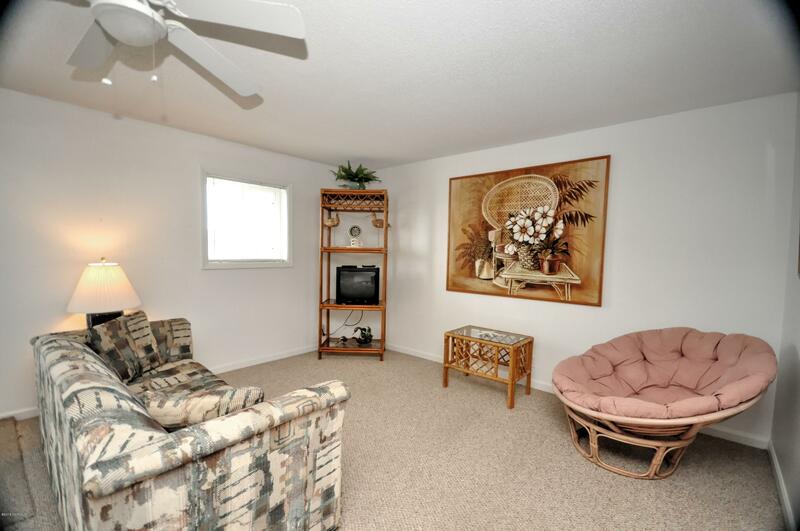 The sea life awaits you - sold completely furnished so just bring your swimsuit!